Here is the list of authentic Royal Enfield Genuine Parts Distributor in Ernakulam. Contact them to service your Enfield motorcycle. Kathirikadavu,Kaloor Po., Ernakulam 682 017. 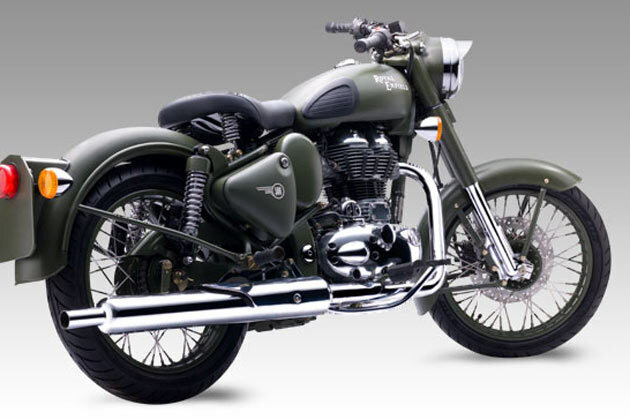 Wrong Details captured in website for Royal Enfield Brand Store, correct details given below.